This analysis shows the immediate and long-term impacts of these changes in the 5th Congressional District in North Carolina, which is represented by Rep. Virginia Foxx. • Increase prescription drug costs for 13,400 Medicare beneficiaries in the district who enter the Part D donut hole, forcing them to pay an extra $131 million for drugs over the next decade. • Eliminate new preventive care benefits for 119,000 Medicare beneficiaries in the district. 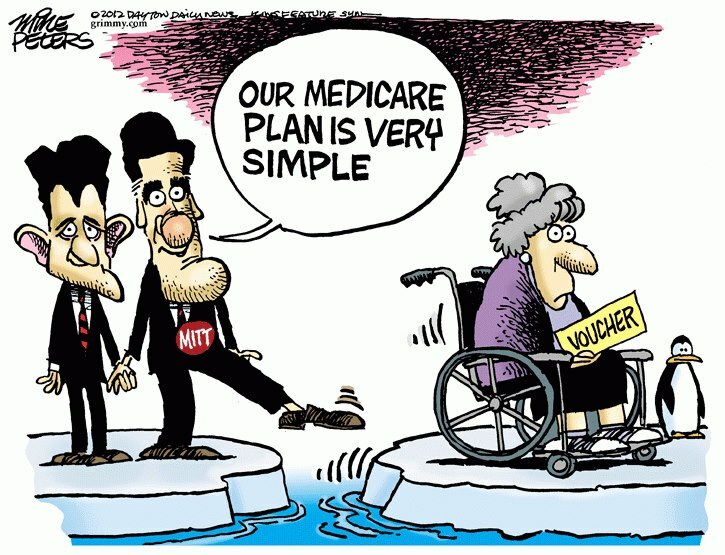 • Deny 490,000 individuals age 54 and younger in the district access to Medicare’s guaranteed benefits. • Increase the out-of-pocket costs of health coverage by over $6,000 per year in 2022 and by almost $12,000 per year in 2032 for the 116,000 individuals in the district who are between the ages of 44 and 54. • Require the 116,000 individuals in the district between the ages of 44 and 54 to save an additional $27.1 billion for their retirement – an average of $182,000 to $287,000 per individual – to pay for the increased cost of health coverage over their lifetimes. Younger residents of the district will have to save even higher amounts to cover their additional medical costs. • Raise the Medicare eligibility age by at least one year to age 66 or more for 65,000 individuals in the district who are age 44 to 49 and by two years to age 67 for 371,000 individuals in the district who are age 43 or younger.